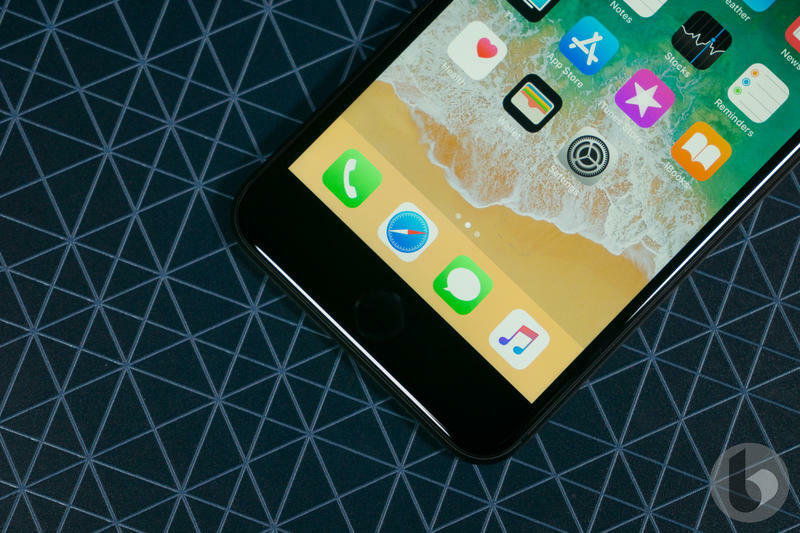 The iPhone X may be Apple’s best available smartphone, but it is not its most popular. 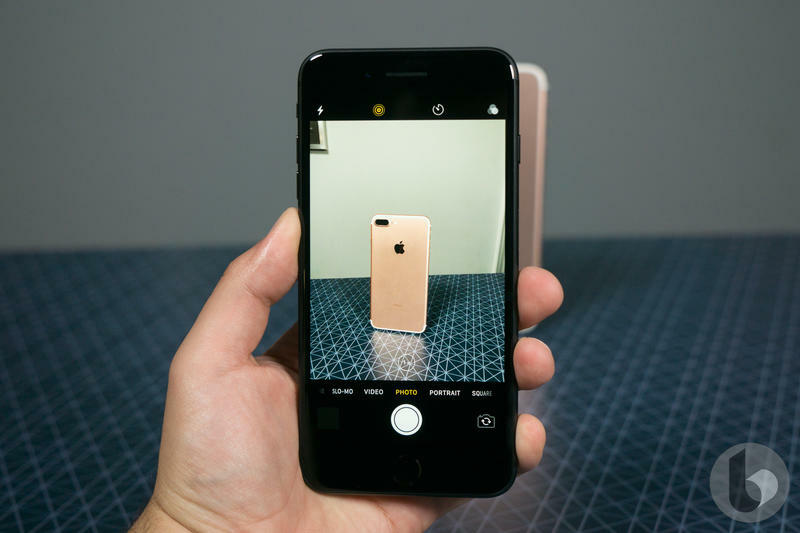 That title belongs to the iPhone 8 Plus, which was Apple’s best-selling iPhone during the second quarter of the year. 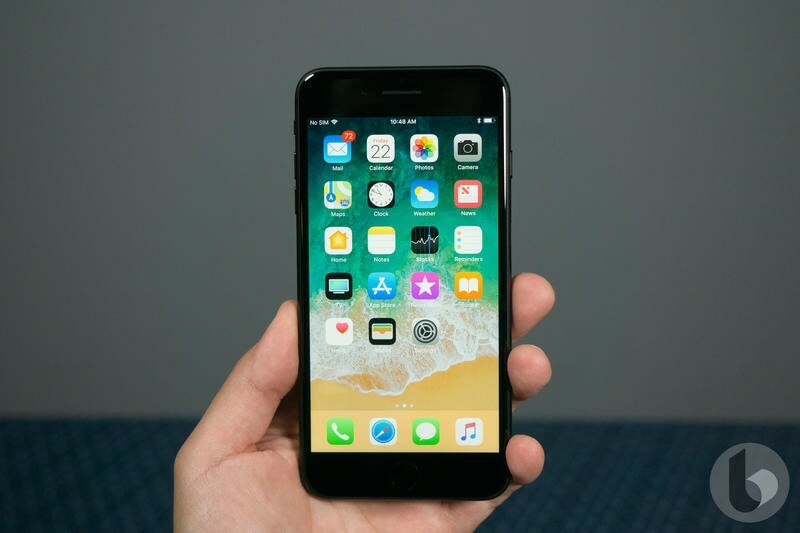 According to data from Consumer Intelligence Research Partners, Apple’s trio of iPhones—iPhone 8, iPhone 8 Plus and iPhone X—accounted for 54-percent of its iPhone sales during the second quarter of 2018. 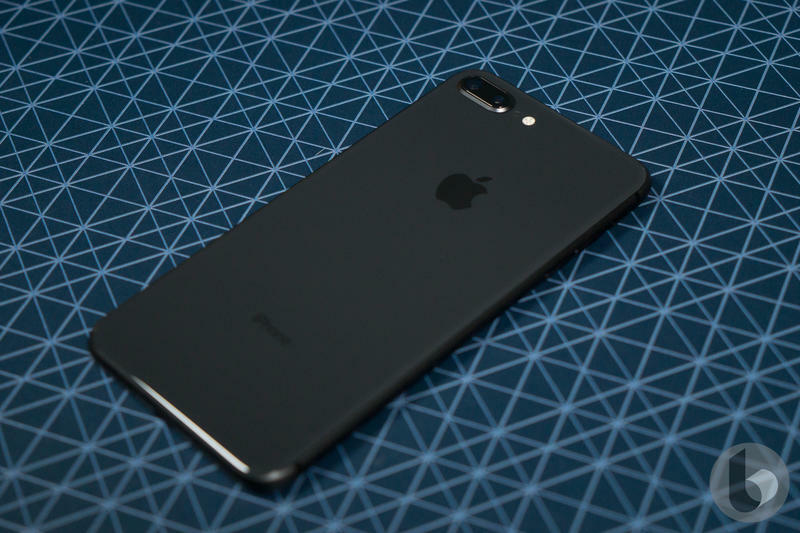 Of that group, the top seller was the iPhone 8 Pluswith 24-percent. 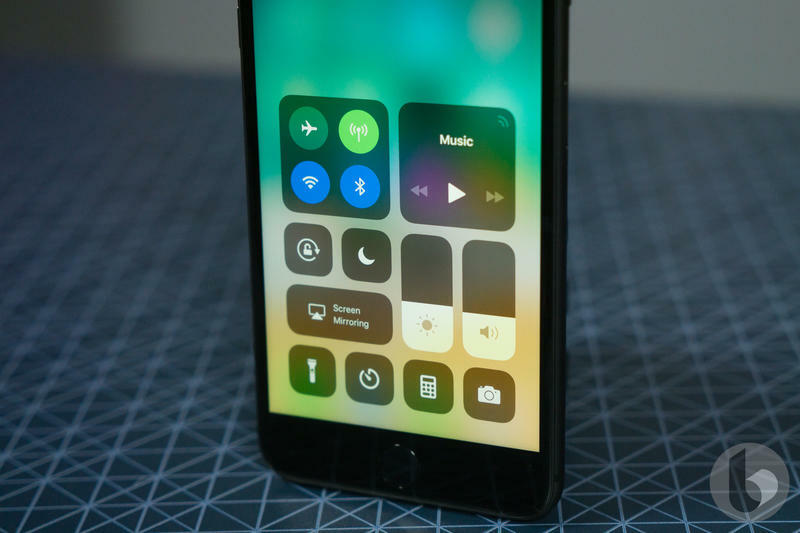 The iPhone X and iPhone 8 followed suit with 17-percent and 13-percent, respectively. 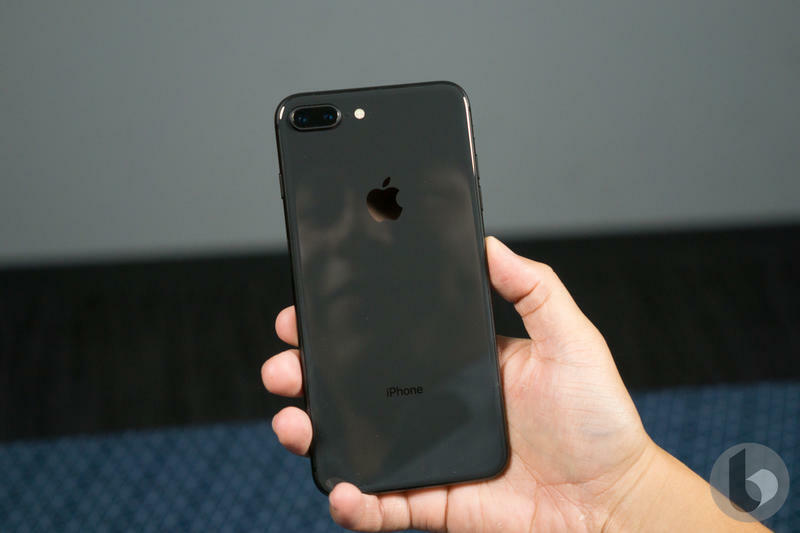 It was thought the iPhone X would be the most popular iPhone just because it is has the best features, but its $1,000 starting price made it a tough proposition for customers. 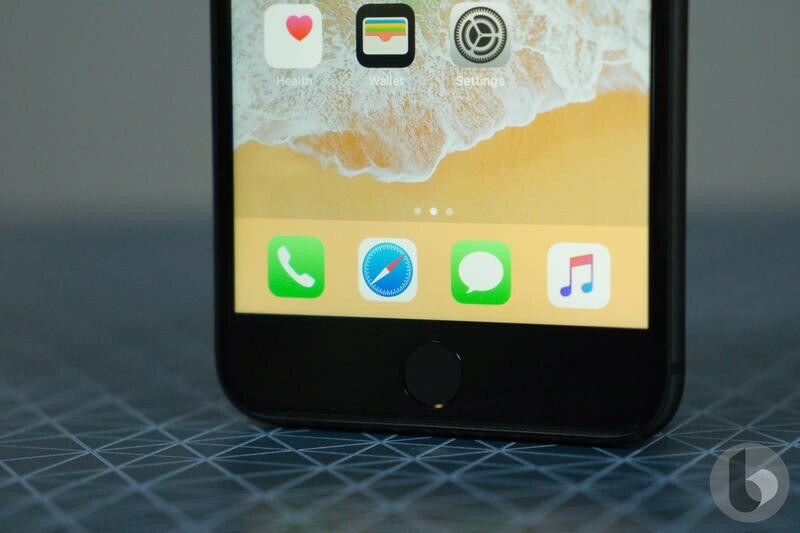 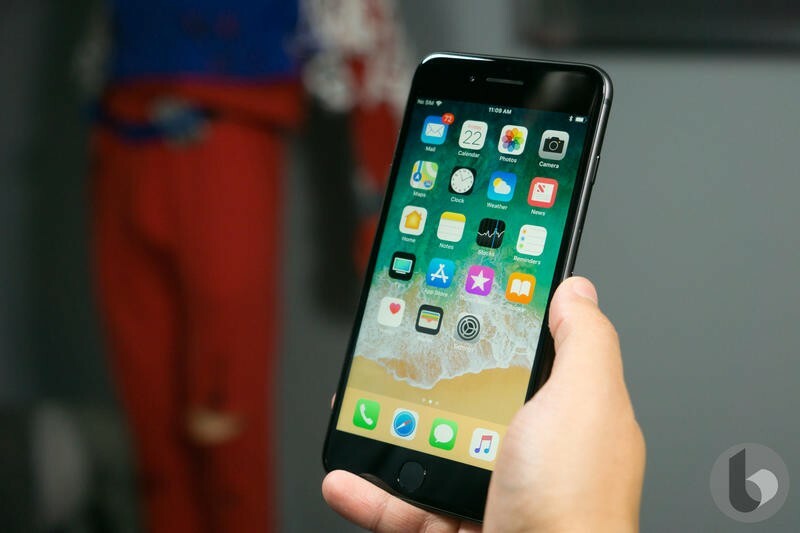 At least in the second quarter of the year, it seems they decided to save a couple hundred bucks, bypass features like an OLED display and Face ID, and just go with the iPhone 8 Plus. 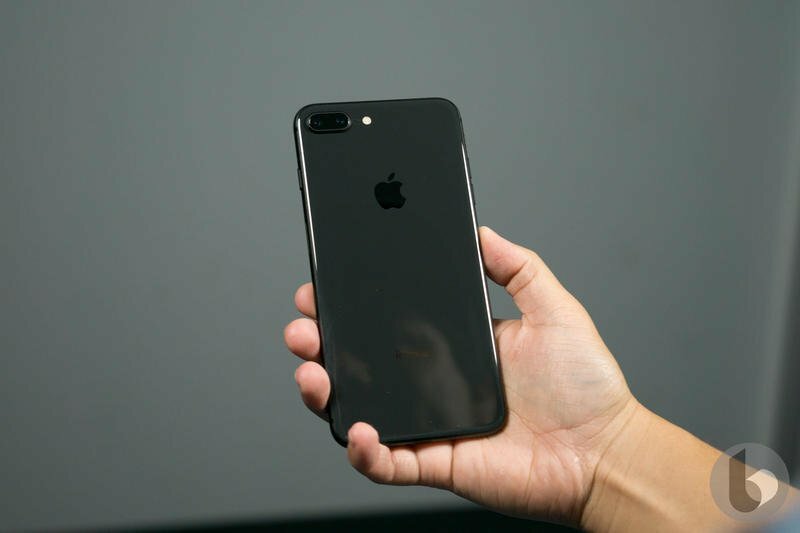 Later this year Apple is expected to release three new iPhones: the iPhone X sequel, iPhone X Plus and a low-cost 6.1-inch iPhone. 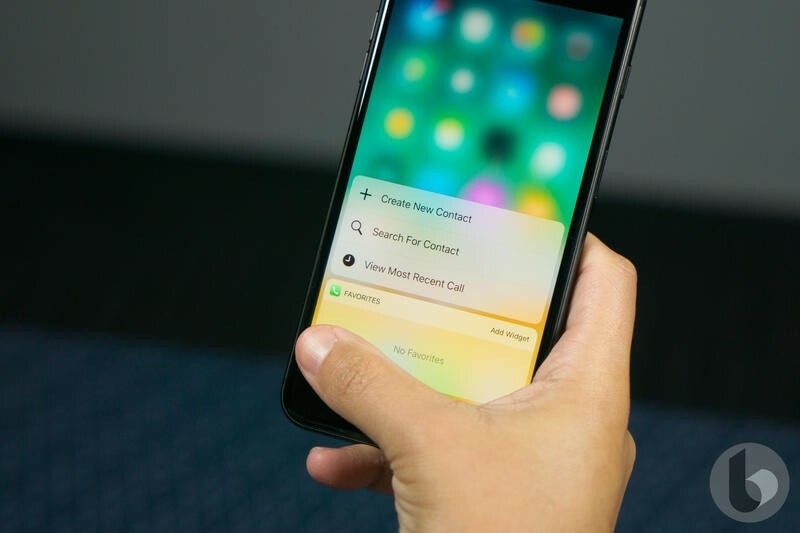 Though the new third option is the supposed more affordable, Apple is also planning on cutting down the price of the iPhone X follow-up to reach the price point customers are willing to pay, while making the iPhone X Plus the clear-cut premium option. 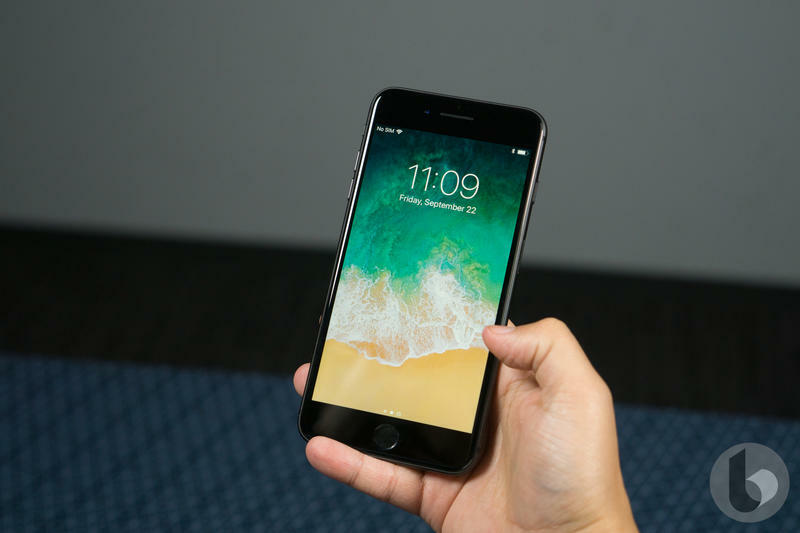 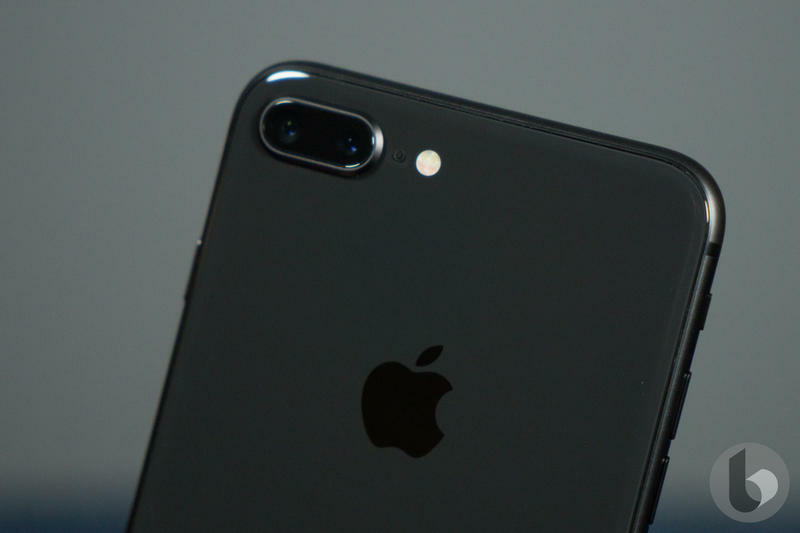 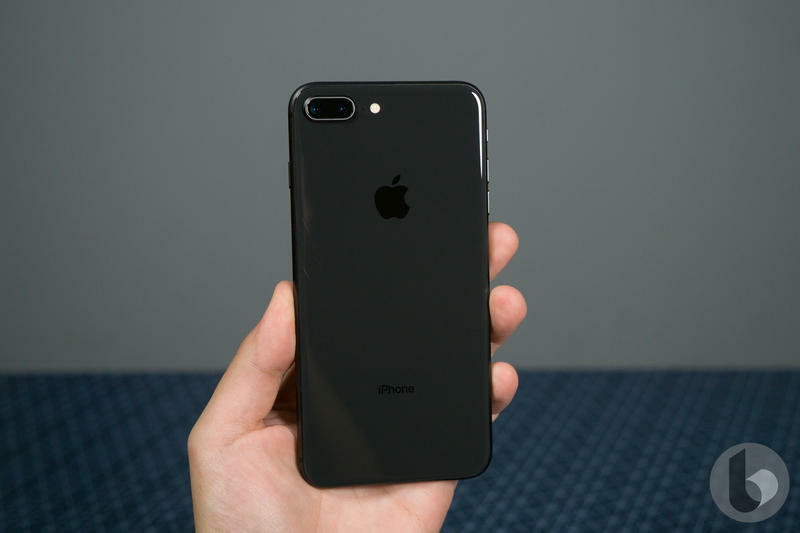 Beside the three top sellers, the iPhone 7 and iPhone 7 Plus continued to be popular during the second quarter followed by the iPhone SE, iPhone 6S and iPhone 6S Plus.